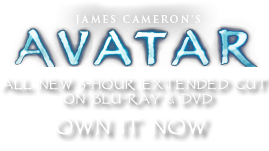 Carrier Pods | Pandorapedia: The Official Guide to Pandora | Own AVATAR on Blu-ray & DVD Now! Used for transportation of food and materials. Methods and Construction A leaf from a unidelta tree is folded to form a pouch. The top of the leaf is woven with a catch to hold leaf in place and secure its contents. A strap of woven reeds is attached to act as a shoulder sling.